Home » Suburbia 2 is LIVE! The moment you have been waiting for is finally here! We are thrilled to finally say that Suburbia 2 is out worldwide! 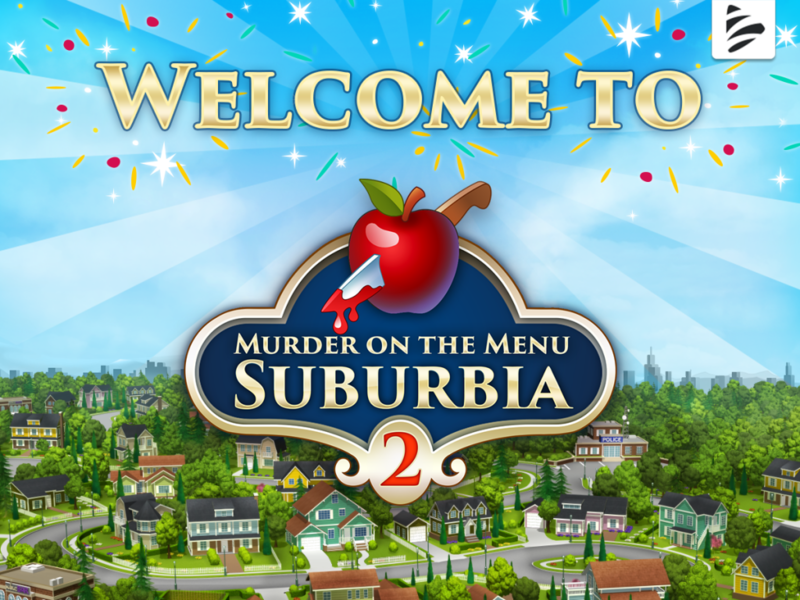 You provided us with great feedback and we had so many ideas on how to improve Suburbia – new features, new episodes, enable faster content updates, new designs, etc. In the end we realized that doing all that would have basically meant developing a new game. To make a long story short, that’s exactly what we did! Suburbia 2 is a brand new game with 6 episodes and more are already in the pipeline. Fresh designs, new features, a thrilling story, captivating drama, and much more is waiting for you in Suburbia 2. Last but certainly not least, THANK YOU so much for your patience and loyalty! What are you waiting for? Build your catering empire and unravel the sinister secrets and delicious dramas of Crystal Falls!